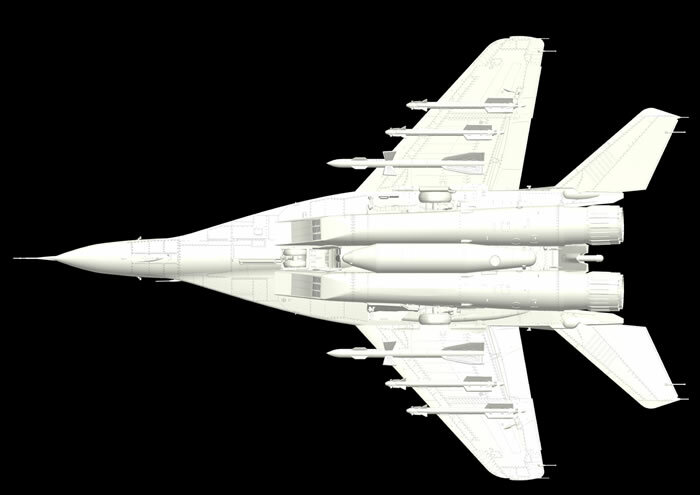 Following in the wake of their excellent MiG-29 9-12, Great Wall Hobby has now announced that they will release a 1/48 scale kit of the 9-13 Fulcrum. 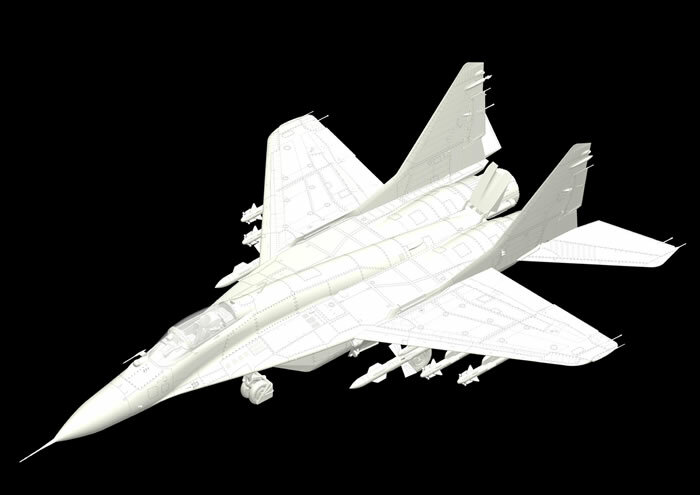 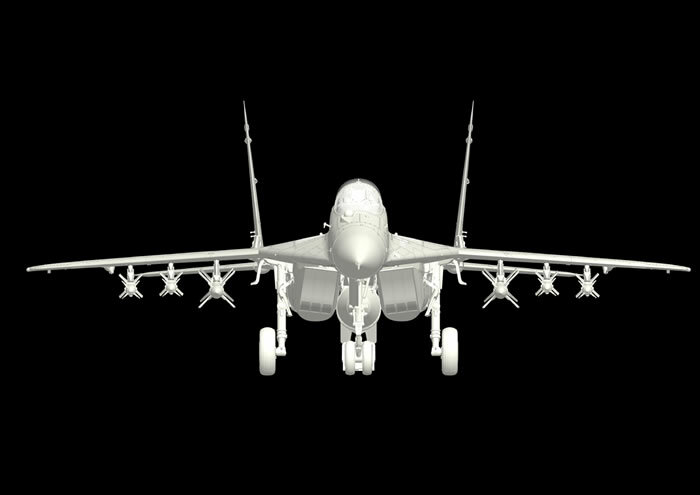 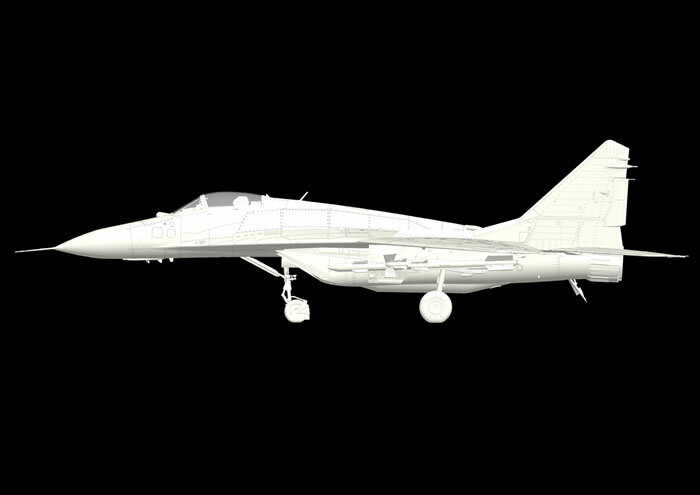 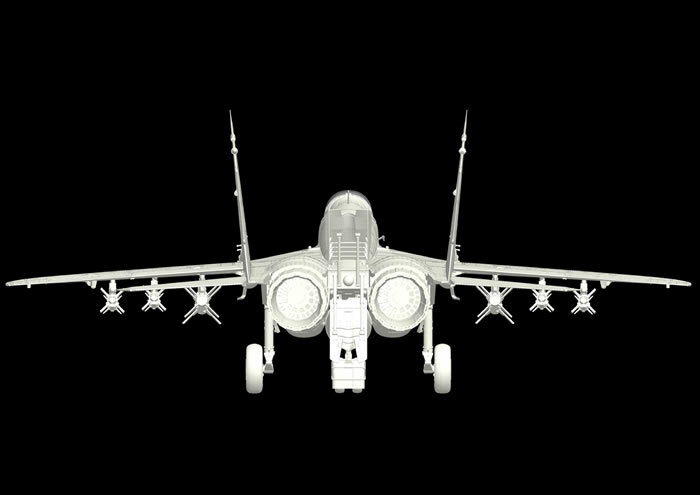 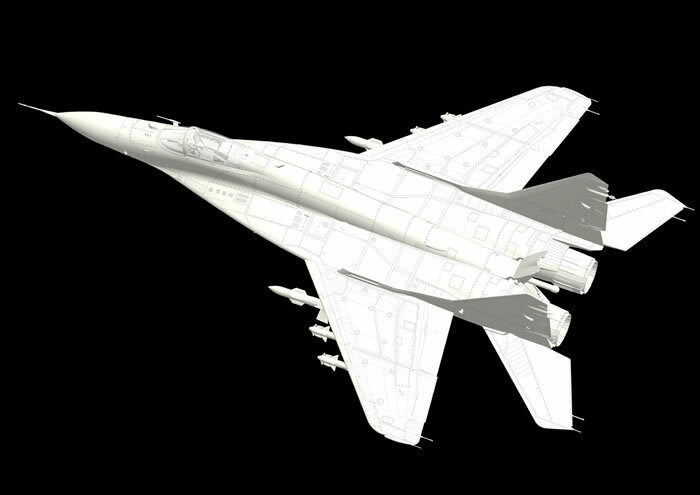 The forthcoming 1/48 scale MiG-29 9-13 Fulcrum will feature new tooling including an all-new upper fuselage and will be available from March. 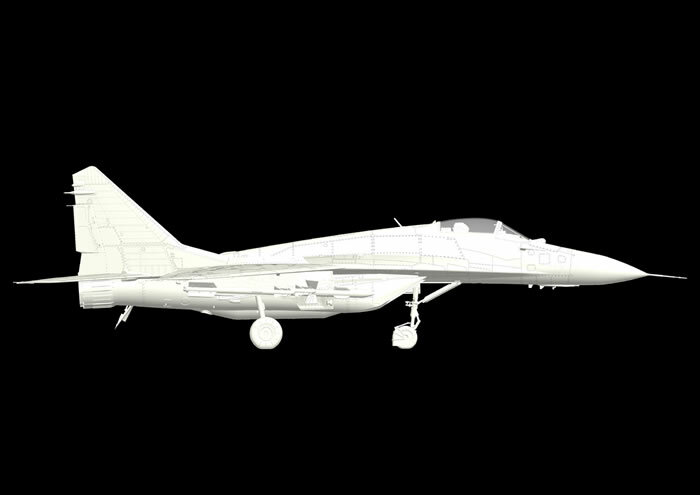 More details will be available in the coming weeks.